Machine Intelligence is going to take over the world, right? We know this? Driverless cars. Computer bosses. All the information that you could ever know captured in a few silicon chips? Can the new generation of workers look ever look forward to having a satisfying career again? 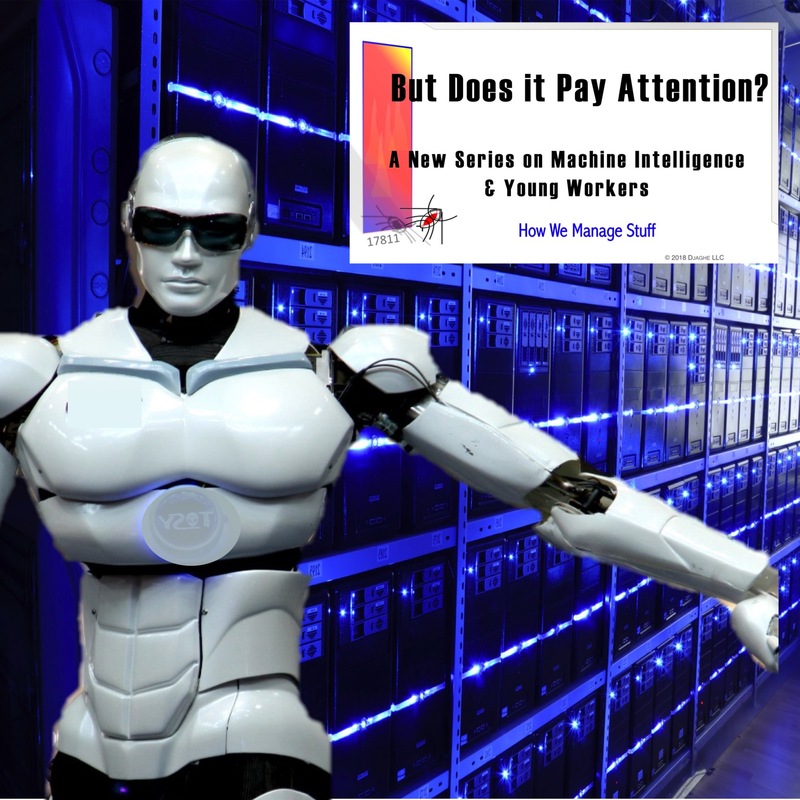 The Podcast How We Manage Stuff is about to embark on a study of machine intelligence, as our very intelligent intern, Anna, explains.